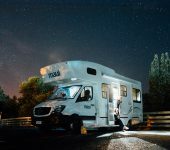 What is C1Category and When Do I Need it for Motorhome Hire? Having a driving license shows that you’re entitled to drive unaccompanied on UK roads and for the most part, abroad too. 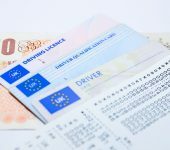 However, not all driving licenses are equal and most people are aware that the vehicles you’re permitted to drive on your own license may vary depending on your age, the date you passed your driving test and any additional driver training you’ve completed. For the most part you can arrange motorhome hire on a standard license, but for the largest motorhomes in our fleet, you’ll need to have the C1 category on your license which is no longer (since 1997) included as standard, so you’ll need extra driver training to get it added. If you don’t already have the C1 Category on your license and have your heart set on hiring the A-Class Roller Team Pegaso 740 or one of the 6 and 7 berth motorhomes from our fleet, then you’ll need to arrange driver training with a qualified instructor and take a further test to obtain this before you’ll be able to drive away one of these large luxury motorhomes. 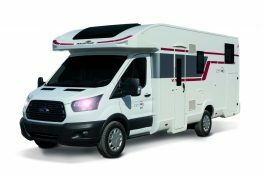 Why Do I Need The C1 Category for Driving Larger Motorhomes? The rules for driving vehicles are, for the most part, based on weight. While large vehicles, most of our fleet aren’t large and heavy enough to exceed the limits of a regular car driving license (vehicles up to 3.5 tons), so you can drive them without having to go through further training. 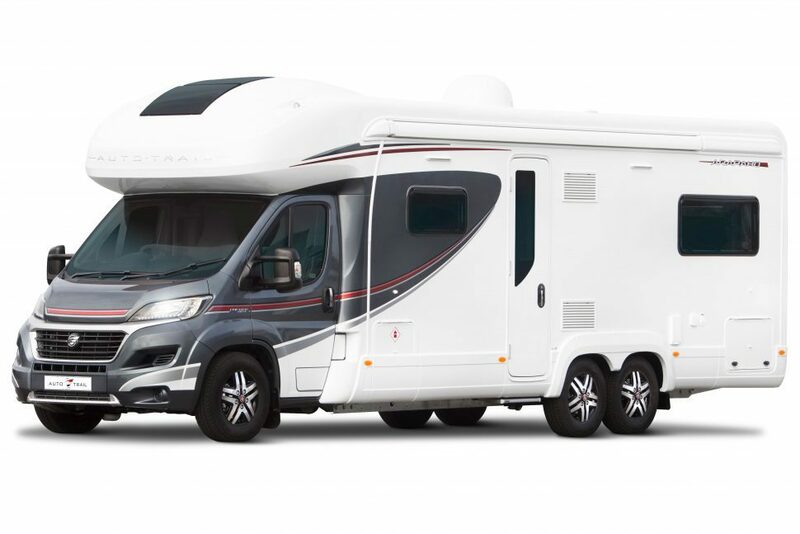 Our largest motorhomes for hire however, do exceed these limits, so while you won’t find them much different to drive than our other models, they pass the legal threshold and so the law says you’ll need to be tested for a higher category to be able to drive them. What Else Can I Drive with the C1 Category on my License? The C1 category isn’t just for driving motorhomes. Once you have the C1 Category, you’ll not only be able to drive any motorhome you like from Priory Rentals, but any vehicle up to 7.5 tons, which for most people is as much as they’ll ever need as anything beyond that is HGV territory! If you’ve ever wanted to get behind the wheel of a smaller lorry or a 7.5 ton lorry that’s been converted to a horsebox for example, the C1 category will allow you to do just that. If you’re over 25 and have the C1 category on your driving license, then you’ll have your pick of the Priory Rentals Range. 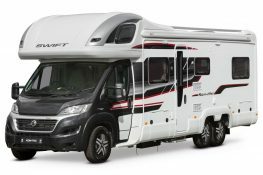 Models like the Swift Kontiki High Line, the Roller Team Pegaso and the Auto Roller 707 are all open to you, allowing you to take even the largest groups on a motorhome adventure with you at the wheel. Contact us to book your large motorhome today!